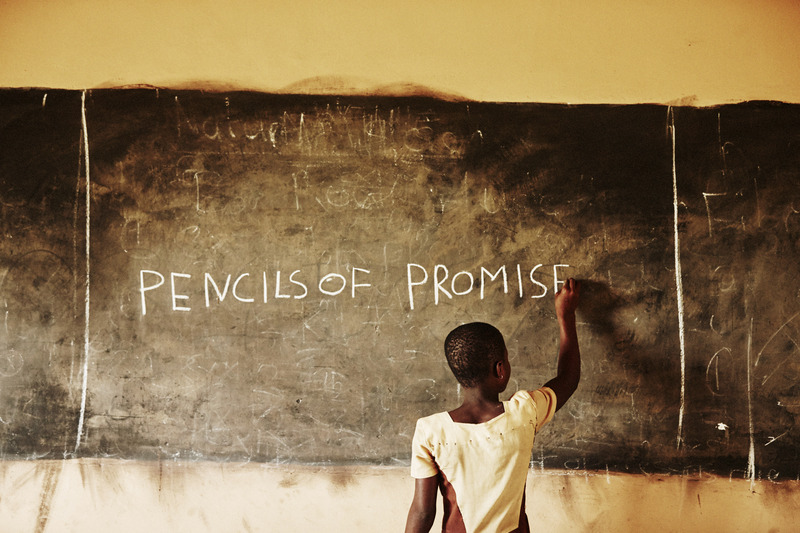 Pencils of Promise is a nonprofit that builds schools, programs and global communities around the common goal of education for all. 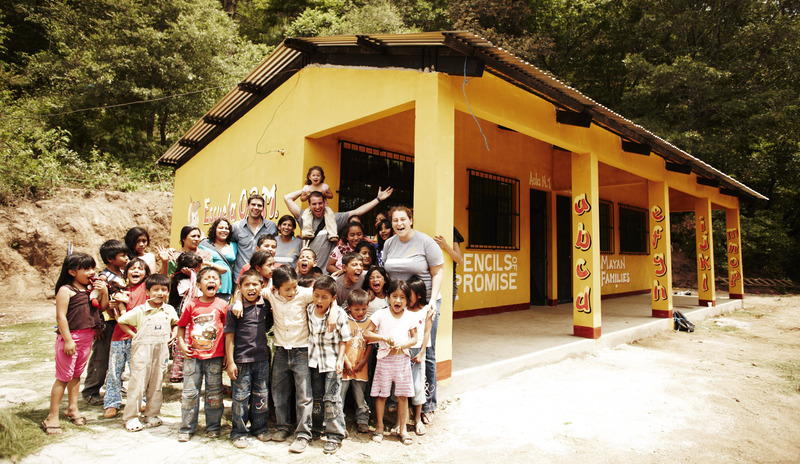 Pencils of Promise has built over 420 schools and serves over 74,500 students every day. 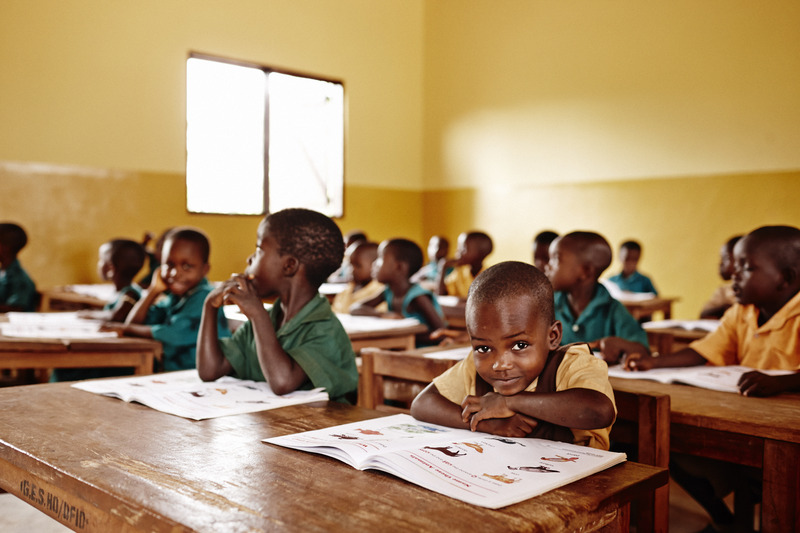 We believe every child should have access to quality education. 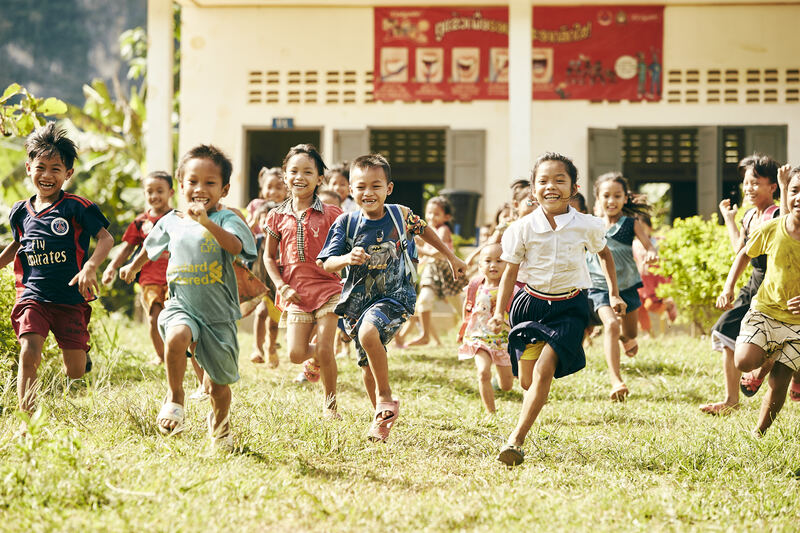 We create schools, programs and global communities around the common goal of education for all. 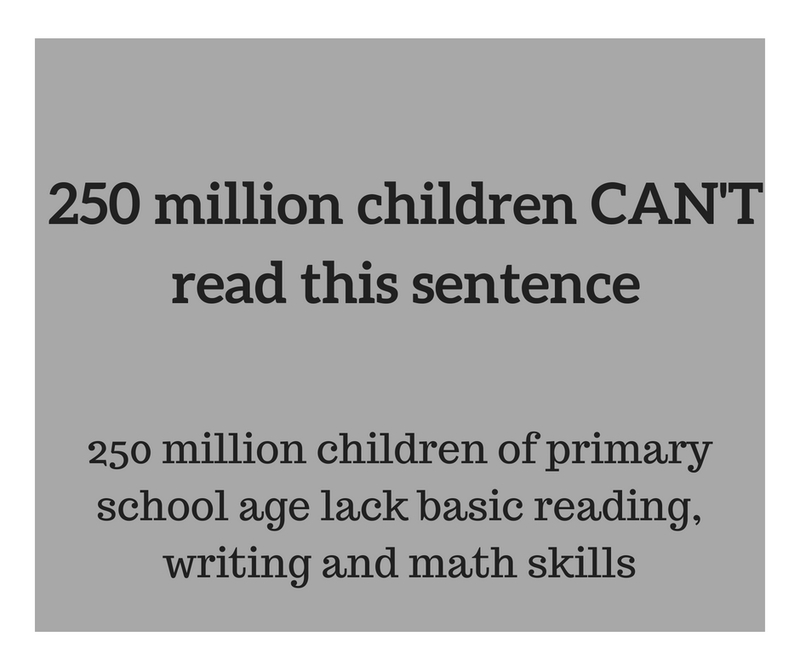 We provide the means, methods and materials necessary to increase literacy and numeracy rates in the developing world. Donors rarely know where their money goes, so we set out to change this. By covering our operational costs through private donors, events and companies, 100% of every dollar donated online goes directly into our programs to educate more children. 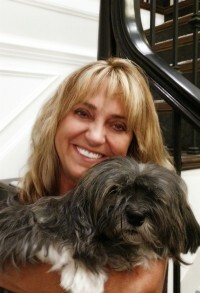 We don’t just build a school and move on, we monitor and evaluate every project we undertake. Every school we’ve opened is fully operational and educating students daily. We're dedicated to working closely with the communities where we build schools and offering meaningful support to our teachers in order to create sustainable gains in education outcomes. We're also committed to developing high-level partnerships early on with local and national governments. 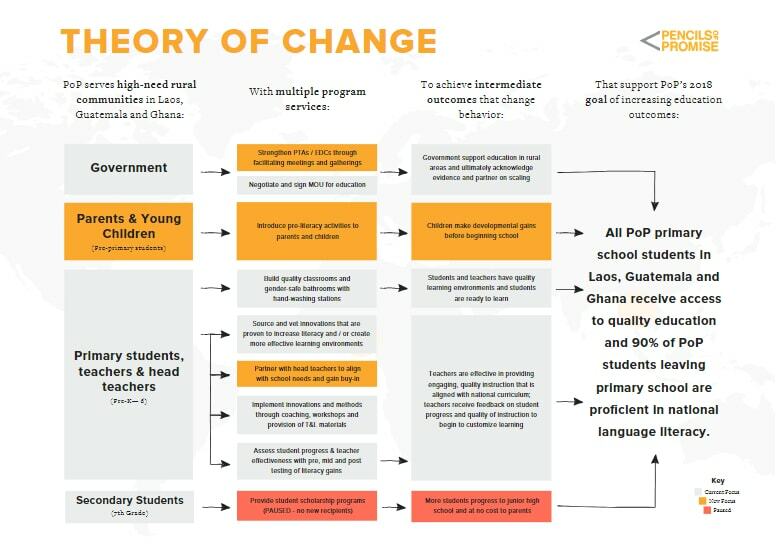 This model allows us to easily share the successes of our work, so that over time, governments can incorporate our programs and achieve widespread systemic improvement.